Knob and Tube Wiring, also called Open Wiring, was commonly used in the 1900’s to the late 1940’s. It is estimated that approximately 200,000 homes were built in BC with Knob & Tube Wiring, during this time, with a large number located in Greater Vancouver. If the Knob & Tube Wiring system remains unchanged, has been carefully maintained, and all repairs have been made by a licensed electrician, this wiring method would still be safe to use today. Unfortunately, this is almost never the case. As the wiring ages and deteriorates, porcelain knobs and tubes may break up, old wires sag and fray, and the sheathing turns brittle and falls off, exposing the live wires. Aside from worsening as a result of age, the majority of problems with Knob and Tube Wiring are caused by tampering and when alterations are made to the original system by handymen. A combination of Knob and Tube Wiring and modern wiring is commonly found in older homes today. If this work has been done by an unauthorized no-professional person the potential for disaster is certainly present. In many cases the “updating” is not visible in the attic or basement, instead, it is hidden behind the walls as it was probably done during a previous renovation or addition to the house. 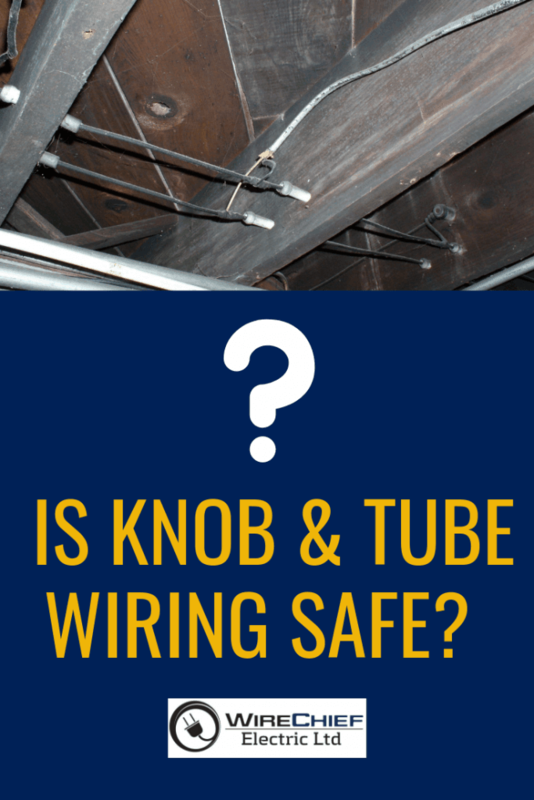 So, to respond the question of whether Knob and Tube Wiring is safe, the answer is: it can be. But this method has long outlived it’s time and should be replaced with current procedures. Installing a new electrical service panel that provides for the needs of today’s average household usage and also allows for any potential future needs or plans, addresses the problem of blown fuses, overloaded circuits, and other safety concerns. If you’ve got an older home, contact us. 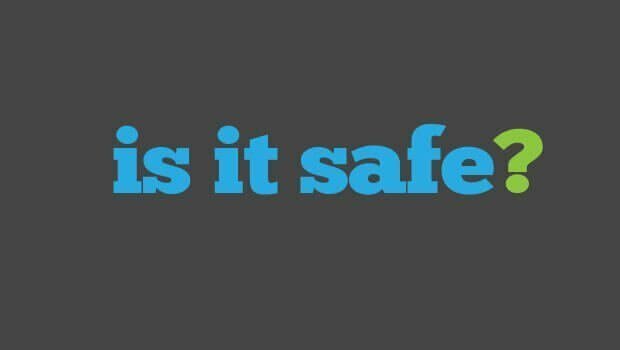 We can inspect the wiring for you to make sure you don’t have an invisible fire hazard on your hands, and repair any issue we find, ensuring that you, your property and your loved ones are totally safe. That type of peace of mind is priceless.